DESCRIPTION – Orange maple leaf bush with 7 stems, 4 of the stems have 4 leaves and 3 of the stems have 2 leaves for a total of 22 leaves. 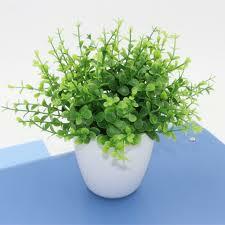 The overall length of the bush is 12.5 inches. This maple leaf bush would be great used as a bush or cut apart and used for picks or leaves. DESCRIPTION – Plastic weatherproof green eucalyptus bush with 7 sprays. Each spray has 5 sprigs and each sprig has 10 leaves. The total length of the bush is 13.5 inches. DESCRIPTION – Plastic weatherproof green eucalyptus bush with 7 sprays. Each spray has 5 sprigs and each sprig has 10 leaves. The total length of the bush is 13.5 inches. Pot not included. 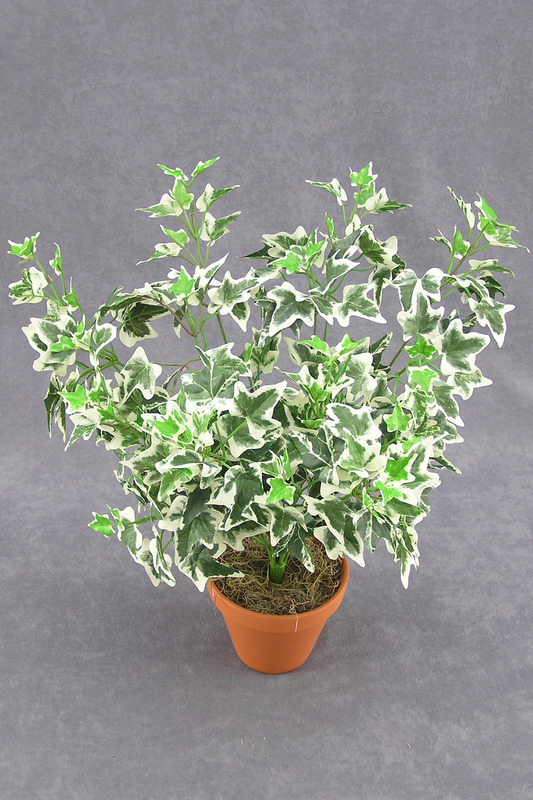 DESCRIPTION – Miniature peace lily with a total of 22 leaves with 11 of the leaves measuring 7.5 Inches, 11 leaves measuring 6.75 inches, 2 white peace lilies that are 5.5 inches long and an overall length of 18.5 inches.